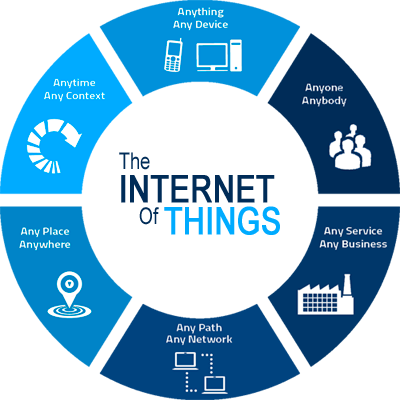 Internet of Things (IoT) or Internet of everything (IoE) is a fast mode of connecting devices over the Internet and as result it connects the mobile applications and us. It has made the people and cities smarter. Regarding business its importance is obvious because of e-commerce. Internet devices are generating trillions of dollars in annual sales of businesses. People are using different varieties of connecting devices, suitable for their industry. You will get good advice here about the suitable device for your business.